Firstly, let’s say a little bit more about Work-Bench itself. It was founded by managers who originated from corporate IT companies based in New York City. Because of the founders' (Jonathan Lehr and Jessica Lin) background, Work-Bench focuses on investing and scaling mostly enterprise-oriented software firms. They had to personally deal with all the nightmares that corporations have to face every day, so it’s a natural habitat for them. On the other hand, Work-Bench built a team of experienced founders that can share their valuable knowledge. 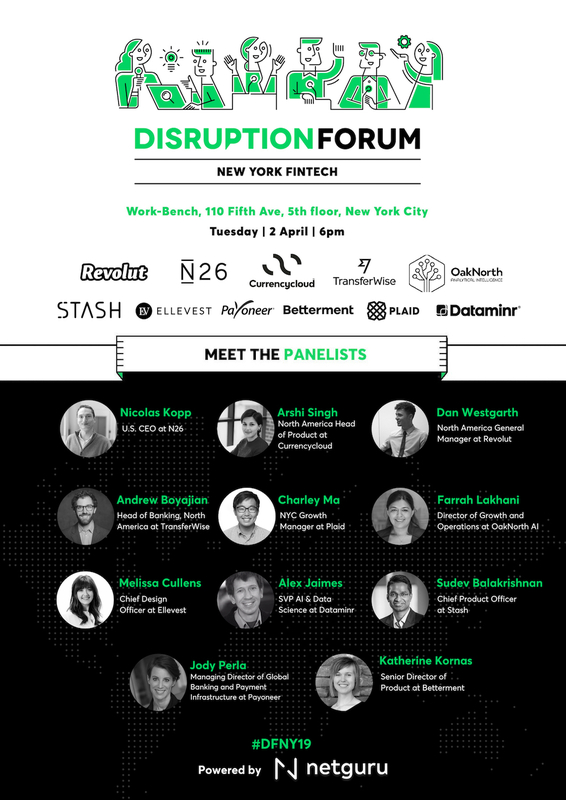 Last but not least, Work-Bench hosted Netguru’s fintech event in NYC on 2nd April, 2019 - read the key takeaways HERE. Over the six years of Work-Bench’s history, almost 30 startups were accelerated by the mentors working for or in cooperation with this NYC VC fund. 10 of them are especially worth taking a closer look at. Unsurprisingly, all of them are software startups focusing on finding solutions to corporations’ challenges. Algorithmia is the Uber for machine learning. The company has built a community of 60,000 developers who are working on over 4,500 algorithms that are available in the company’s marketplace. The goal of the platform was to „democratize access to the most advanced artificial intelligence available”. 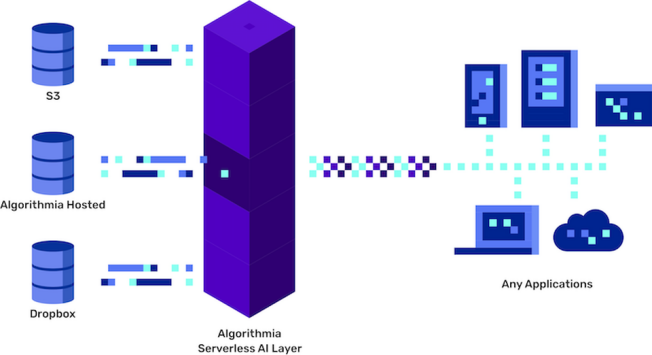 Apart from developing the AI/ML marketplace, Algorithmia is also running a project that focuses on helping researchers solve the „last mile” challenge in AI studies. It’s called AI Layer and it’s an API that helps data scientists automate the deployment of machine learning models. This company wants to solve the biggest problem with big data — the chaotic workflow of the information produced and gathered by companies of all shapes and sizes. 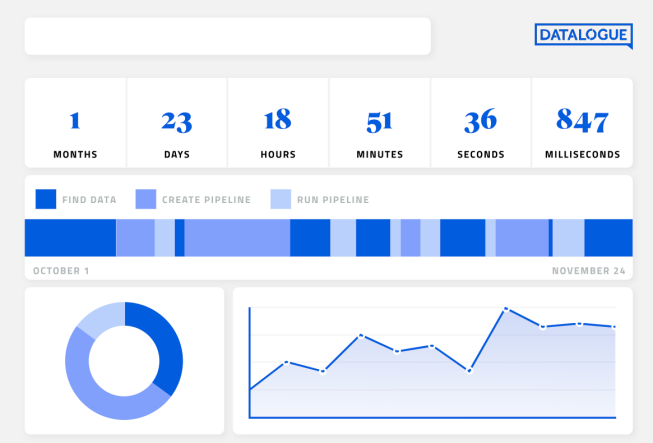 Datalogue collects all the data that their client has access to and converts it into a stream of Abstract Data Graphs flowing through one’s system. Thanks to that, all the company’s datasets are accessible from one place, with a single view. Datalogue’s solution is format-agnostic and it can cope with data „from streams to log files, from databases structured to semi-structured, from CSVs to Excels to PDFs and more”. Regulatory technology, or RegTech if you will, is not as hot as fintech or PropTech - but it should be. RegTech startups focus on regulatory monitoring, reporting, and compliance, which are crucial to the optimization of every company's workflows and business model. 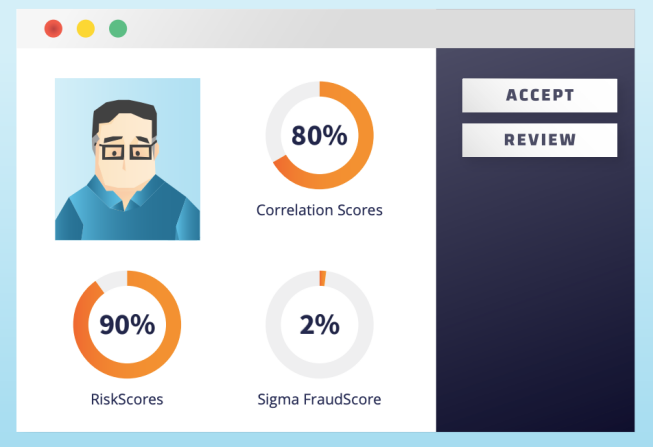 Merlon Intelligence is a good example of a RegTech startup as it uses AI and ML to screen companies by scraping information from Financial Crime Compliance (FCC) databases. Leading global banks and other financial institutions have trusted Merlon and now the start-up helps them to get to know their customers and combat money laundering. The US legal system is quite complicated. As it is based not on codified law but on precedents, everyone with access to a legal database that can answer every legal question has the upper hand in the courtroom. 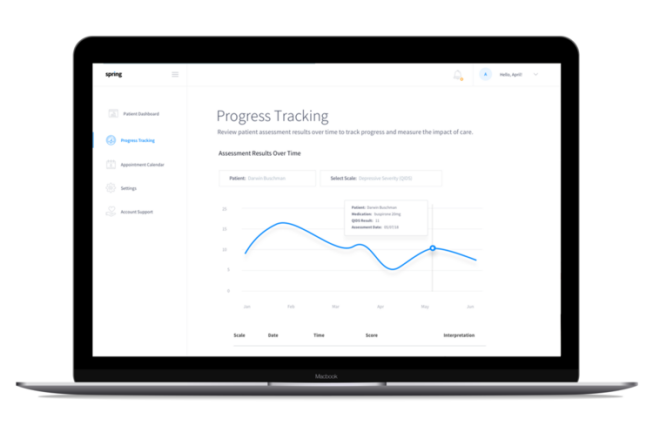 Ravel is providing that upper hand with its tool that combines legal research and analytics. The startup uses a mixture of expert legal knowledge, machine learning, and comprehensive case law from the Harvard Law Library to provide customers with answers to all the legal questions they might have. 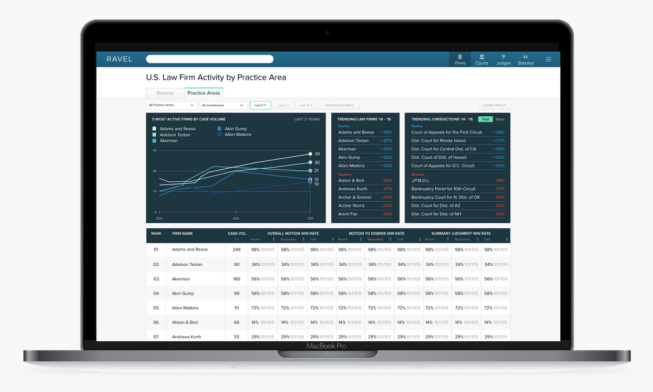 Ravel’s solution creates a context around legal cases that helps lawyers in their everyday work and preparations for litigation. Capital One, Credit Suisse, Google, Microsoft, and Nasdaq - all of these global and renowned companies are or have been clients of Semmle. 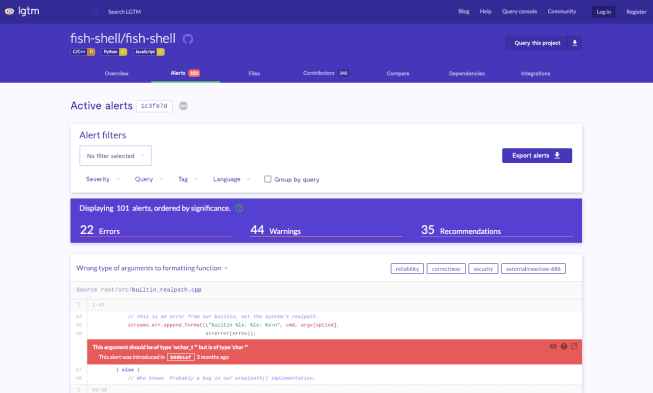 This start-up helps software developers debug their code and find security vulnerabilities in apps by using a combination of complex queries and crowdsourcing. „Our mission is to help everyone involved in software engineering create secure and trustworthy code without slowing down”, claim the founders of Semmle. 1. QL - a variant analysis engine for security researchers which quickly explores code vulnerabilities. 2. LGTM - a variant analysis platform that combines deep semantic code search with data science insights to help develop secure code. Spring Health is a digital mental health clinic for big and small companies. It’s a digital clinic because the startup uses its proprietary algorithms to diagnose mental issues among its clients’ employees and build personalized wellness plans and recommendations. The AI created by Spring Health analyses data gathered from questionnaires filled out by employees as well as clinical trials and EHRs. The demand for such solutions is growing as more and more companies, in order to keep the best people in the company, focus on employee well-being and creating healthy workplaces. Authentication in the digital age is not an easy thing to do. That’s why companies that provide solutions which can ensure safe and easy identity verification are pretty hot right now. One of them is Socure, a Work-Bench alumnus that created ID+. It’s a tool that uses machine learning and artificial intelligence to combine online and offline data sources in order to authenticate users’ access to different services. It creates a sort of a footprint of one's digital identity and predicts if the identity is used in a completely legal and proper way. 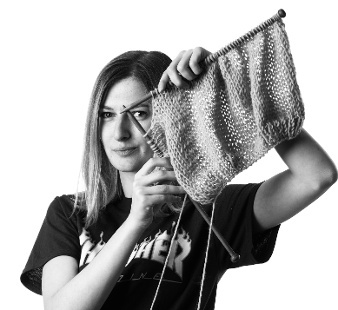 If applying graph theory to combat cyber attacks sounds completely obvious to you, then you probably work at Uplevel. 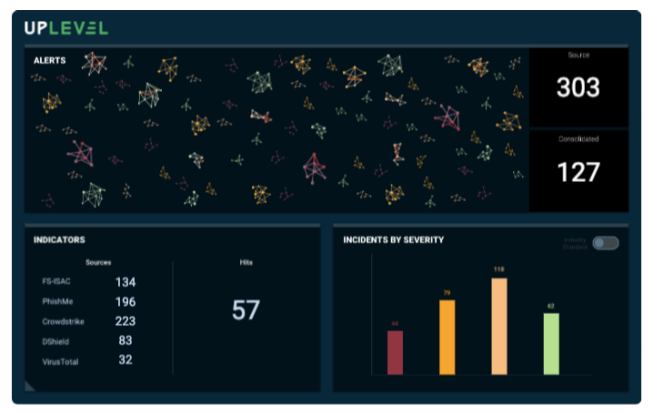 This start-up built a solution that enhances enterprise security by creating a graphic representation of data flow in the company and identifying any vulnerabilities to the company’s systems. Uplevel maps the ingested data onto a proprietary ontology and merges all the data into an organization’s security graph. 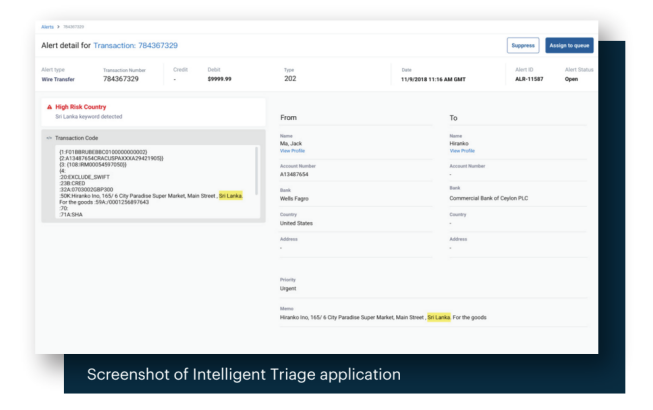 By using their tool, enterprises can identify highest-priority alerts, investigate every single workspace used in the organization, and extract security insights from the gathered data in a way understandable to everyone. Up Skill built an augmented reality software for the industrial workforce. 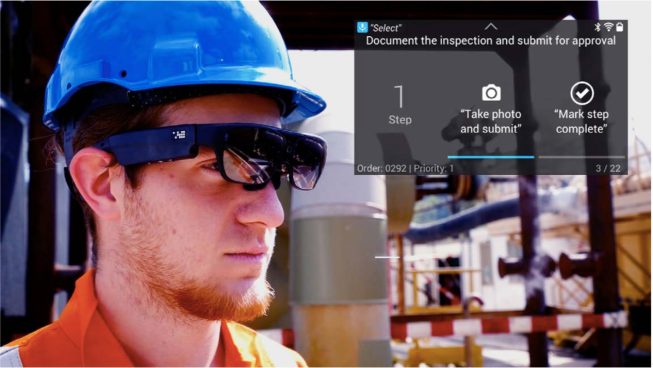 Skylight, their main product, is a software that enhances operational capabilities of plant employees and is accessed via smart glasses, smartphones or Microsoft HoloLens. Through an augmented reality interface, the worker can receive task guidance, complete and report on various tasks, capture and share knowledge, access live help on the goggles, and interact with live data and existing documentation. Thanks to the Skylight API and SDK, it can be easily incorporated into existing factory systems and tools by allowing companies to build custom applications suited to their needs. Scheduling meetings - everyone hates that, especially when more than two people are involved. The world would be a better place if some AI assistant could do that for each and every one of us, wouldn’t it? The guys at x.ai truly believe in that vision and that’s why they’ve created Amy and Andrew - virtual assistants run by algorithms which will do the worst office job for you. The assistants use machine learning and natural language processing to crawl through your emails, scan your calendar, and schedule meetings for you. 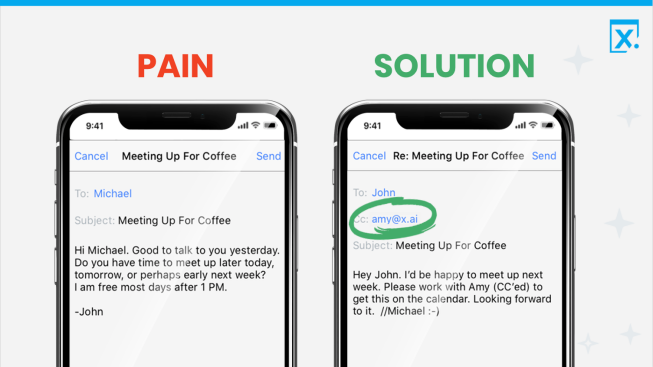 All you have to do is simply to copy “Amy” or „Andrew” in your email, and the AI assistant will propose available times for the meeting. It also handles the inevitable back and forth to find a slot that suits everyone. True workplace heroes!